HDP, DTK, HDK and DBP held a press conference to mark both the 20th anniversary of the 15 February international conspiracy and the 100th day of the hunger strike of Leyla Güven. 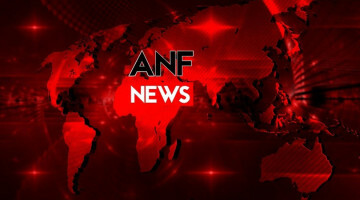 A press conference was held at Taksim Hill Hotel to mark both the 20th anniversary of the 15 February international conspiracy and the 100th day of the hunger strike of Leyla Güven. 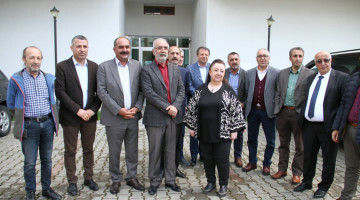 The meeting was attended by HDP co-chairs Pervin Buldan and Sezai Temelli, HDK co-spokespersons, DTK presidency members, DBP executives, representatives of different HDP constituents, civil society organisations, HDP Istanbul deputies. Buldan recalled how since the end of talks, Turkey has gobe through yet another period of darkness which affected not just Kurds but all the peoples of Turkey. HDP co-chair Buldan reminded that “today is the 100th day of our beloved MP friend Leyla Güven’s hunger strike. For 100 days Güven and over 300 people in Turkey and Europe have been on hunger strike, putting their body at risk. Buldan recalled that Mr Öcalan was recently allowed to meet his brother for 15 minutes, but this, she said, does not mean the end of isolation. 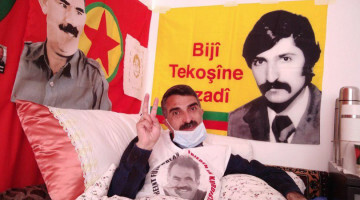 Leyla Güven and the other hunger strikers, said Buldan, are actually demanding the end of isolation which means for Öcalan to have his rights reinstated.